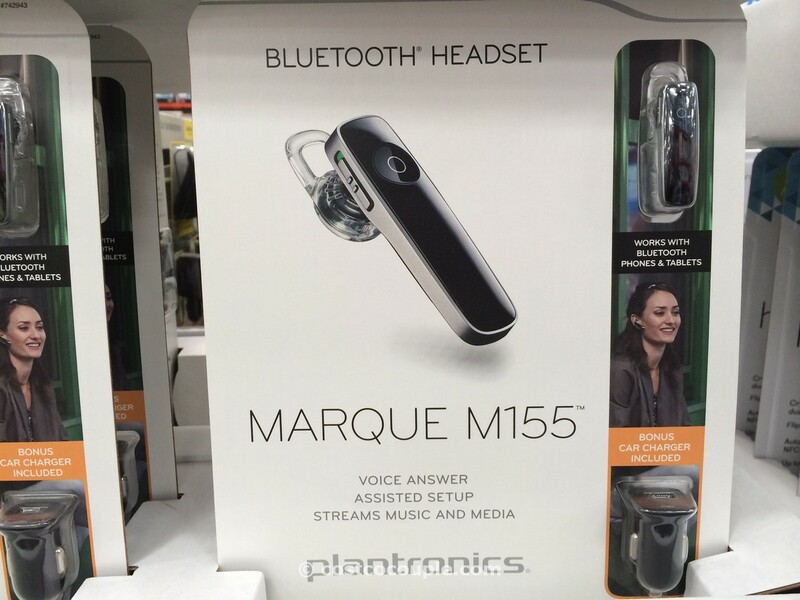 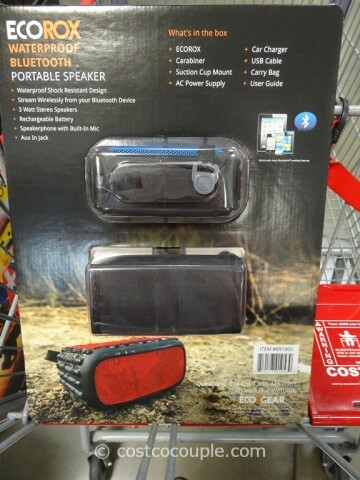 Here’s another waterproof speaker that you can take to the pool, beach, etc. 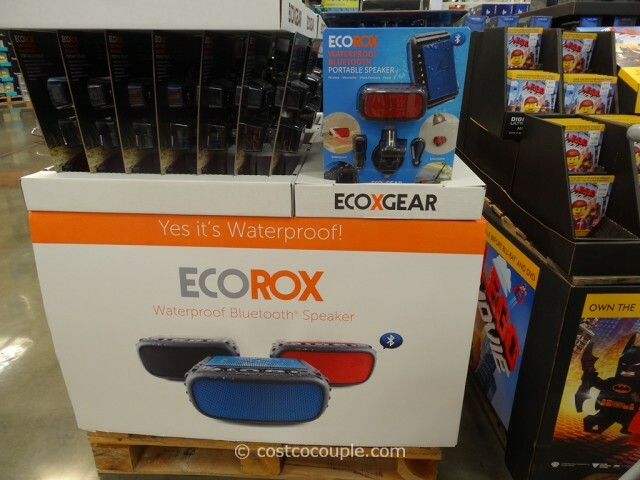 The EcoRox Waterproof Bluetooth Speaker allows you to stream music wirelessly from your bluetooth-enabled device. 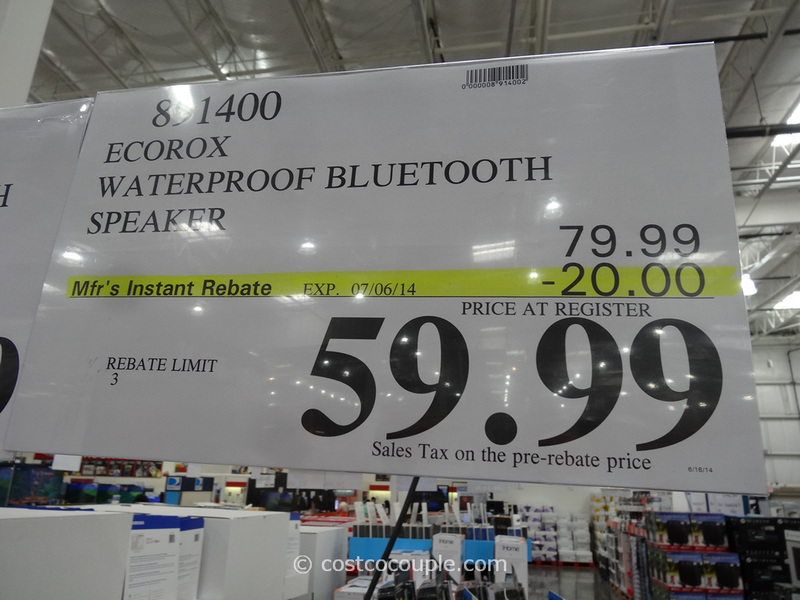 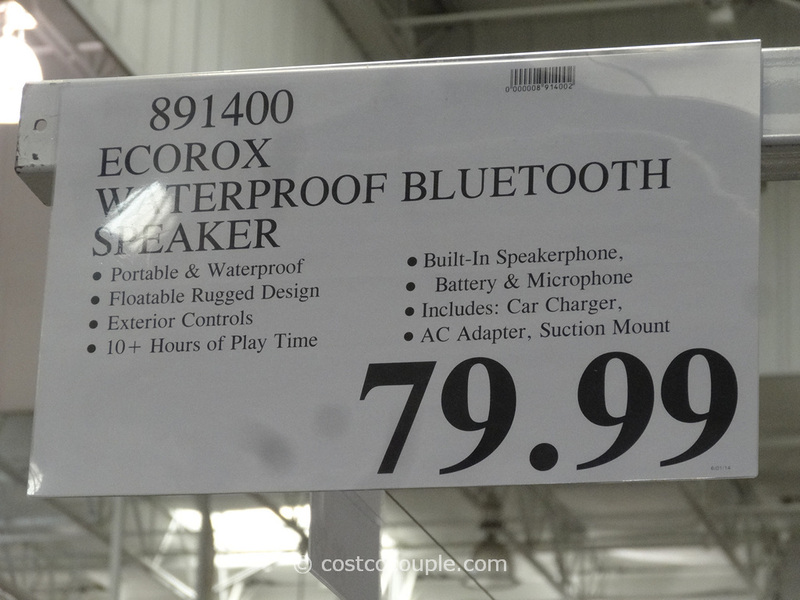 The EcoRox Waterproof Bluetooth Speaker is normally priced at $79.99. 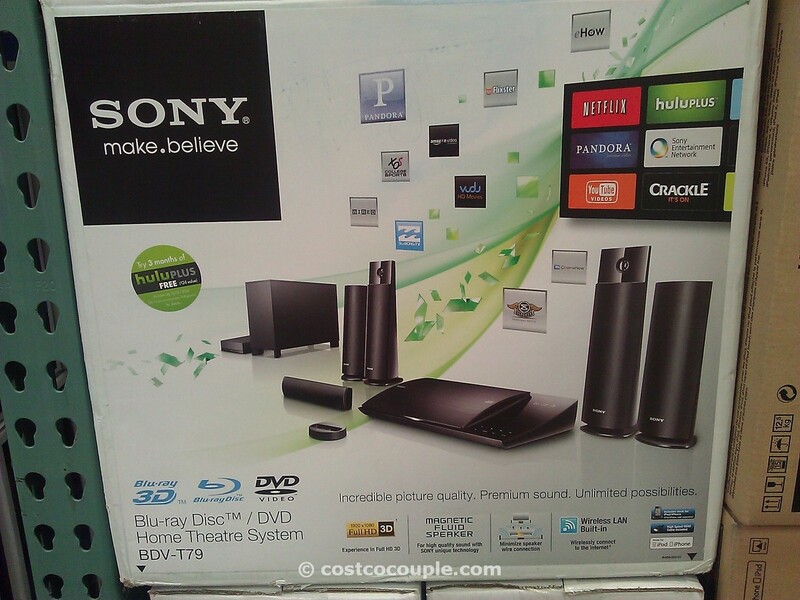 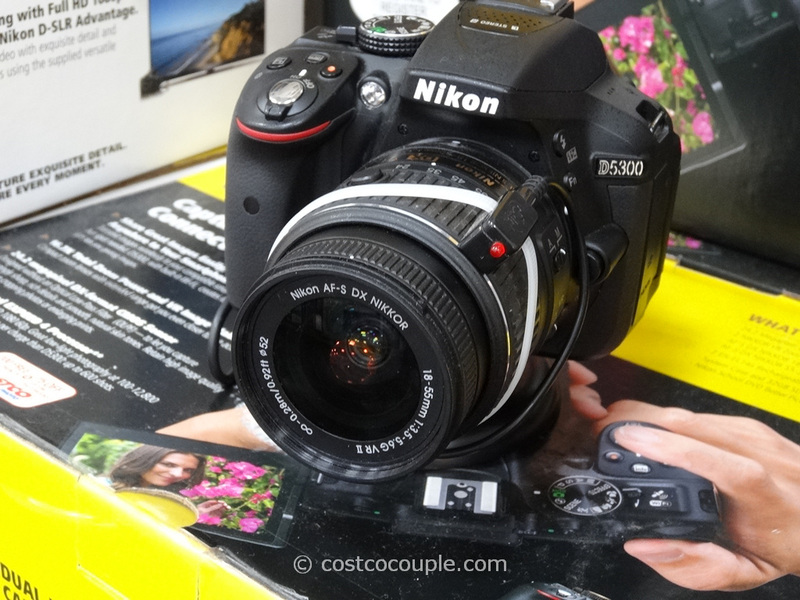 There’s a $20 in June’s Coupon Book which reduces the price to $59.99.